Individual treats for everyone! After so many requests from our customers, we had to say yes! 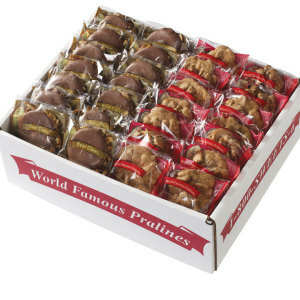 You'll get your choice of 100 of our mouthwatering Bear Claws individually wrapped and packed in a large case. 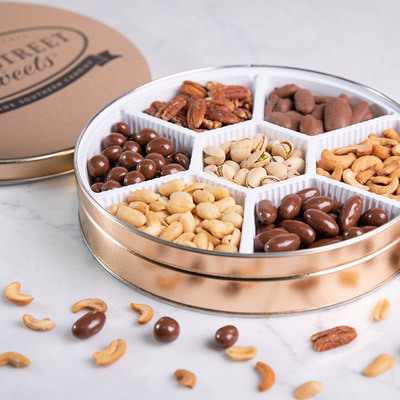 Choose from Milk Chocolate, Dark Chocolate, White Chocolate or an assortment of all 3! 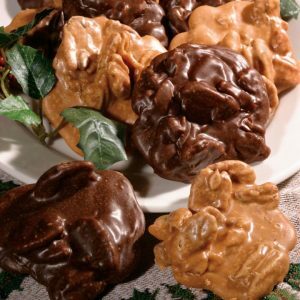 Milk Chocolate Bear Claws also available in a 50 count half case. 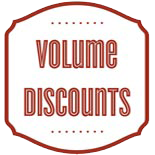 ***Bulk Cases are already discounted so additional offers and promotions will not apply. 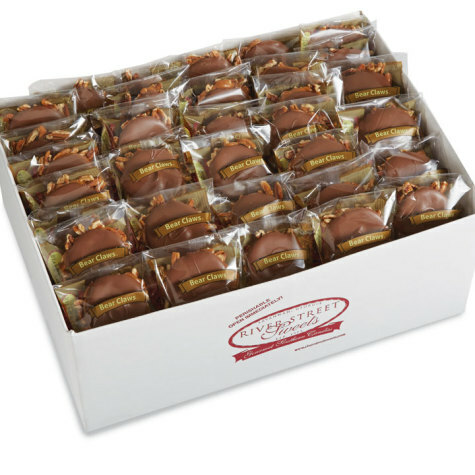 Milk Chocolate Bear Claws are also available in a 50 count half case. Our Bear Claws have a shelf life of approximately 8 weeks. We do not use preservatives and find that they are best when enjoyed as fresh as possible. 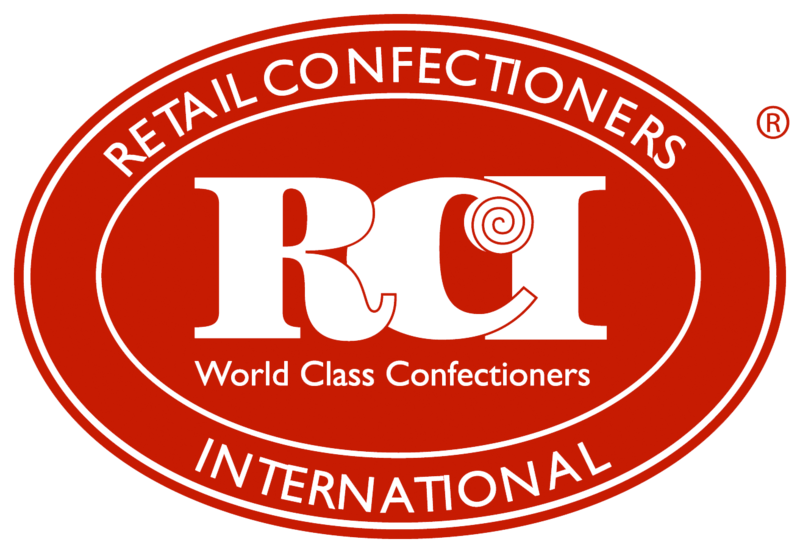 Please choose a shipping date that will have your candies arrive as close to the date that they will be enjoyed. We are available if you would like assistance in selecting a ship date. 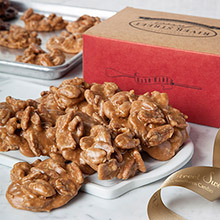 We were introduced to the Milk Chocolate Bear Claws as a gift a number of years ago. We instantly fell in love with them and now gift them to many of our friends. Now we buy them in bulk so we have some left over for us to enjoy. They are truly delicious. 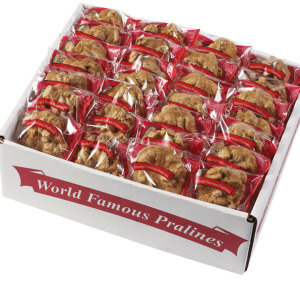 I ordered these for the staff in our school district and the Superintendent and I delivered them today. Everyone LOVED them! They are very fresh and taste like they were just made. I will definitely be ordering these again next year! 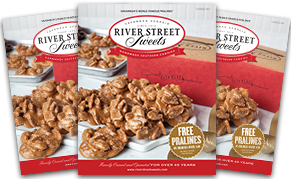 River Street Sweets does it again! They delivered delicious bear claws in record time. My customers always enjoy getting these every year. The one year I didn't get them, they were asking about them. I'll make it an annual event. Bought the box of 50 bear claws, they were shipped nicely, they taste wonderful, ( yes I have had one or two). My fear is they will be gone before Christmas. Highly recommend. These Bear Claws are beyond scrumptious! 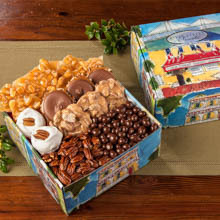 One of our favorite treats. White Chocolate Bear Claws are among our very favorite treats. Individually wrapped, they are always fresh and delicious. We buy in quantity so we always have them on hand. Yummy!